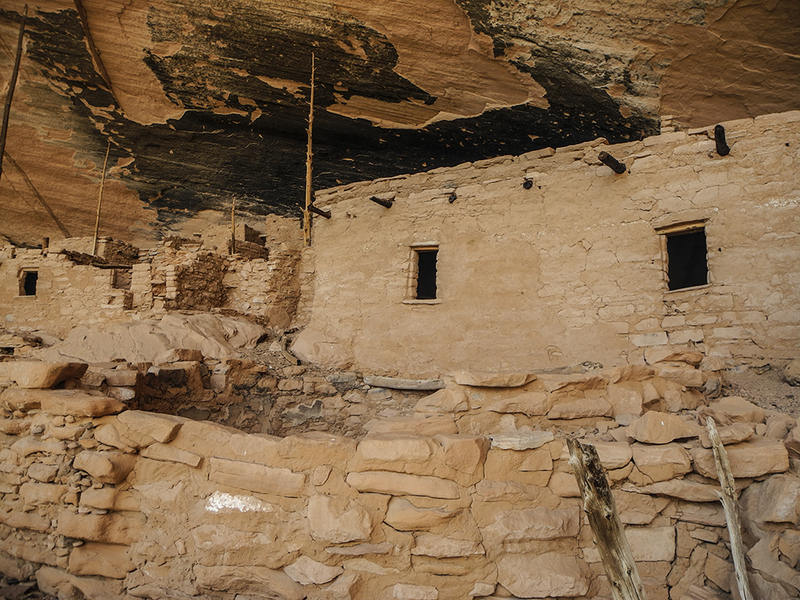 It goes against the adage, but the hike to Keet Seel is all about the destination—one of the best-preserved cliff dwellings in the Southwest. The journey, on the other hand, is one long, hot, sandy slog. 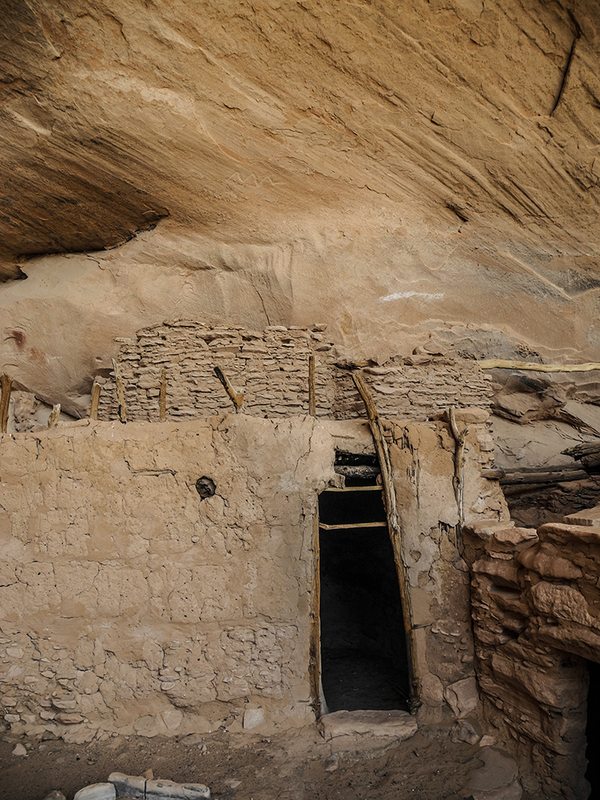 Known to the Navajo as Keet Seel and the Hopi as Kawestima, the truly remarkable archaeological site is well worth the slow miles to get there. 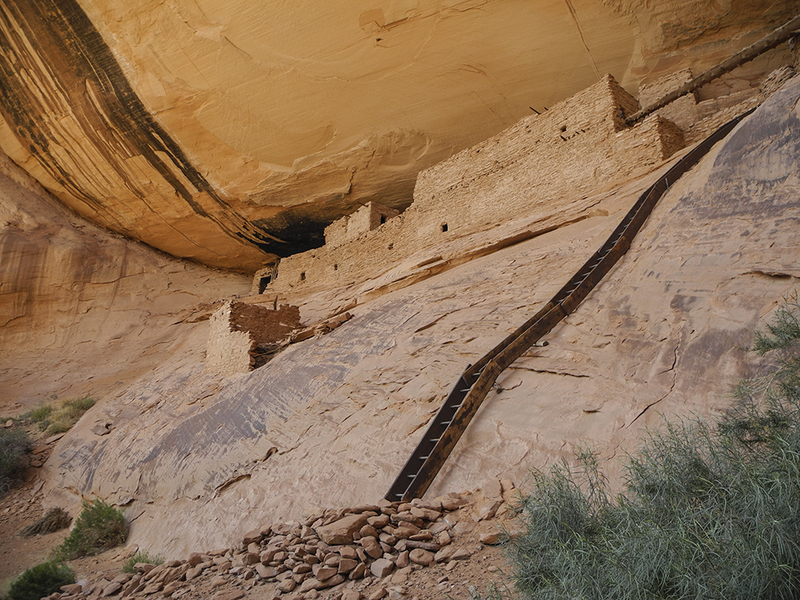 The ancestral Puebloan village within what's now Navajo National Monument contains more than 150 rooms built into a sandstone alcove high above the canyon floor. 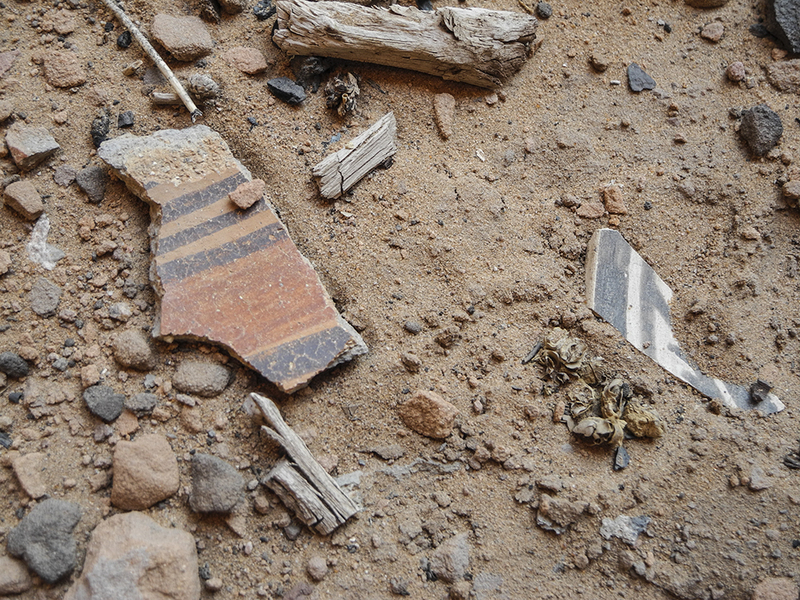 Pieces of pottery and other artifacts lie scattered throughout the site. You can hike to it in one long day, or spend a night at the campground and hike out the next morning. Either way, you must obtain a free hiking permit from the visitor center and attend a mandatory orientation session the day prior to your hike. You’ll find little shade along the route, so try to get an early start. Navajo land surrounds the monument. Please respect tribal land and stay on the designated route. Wandering beyond monument boundaries is prohibited. 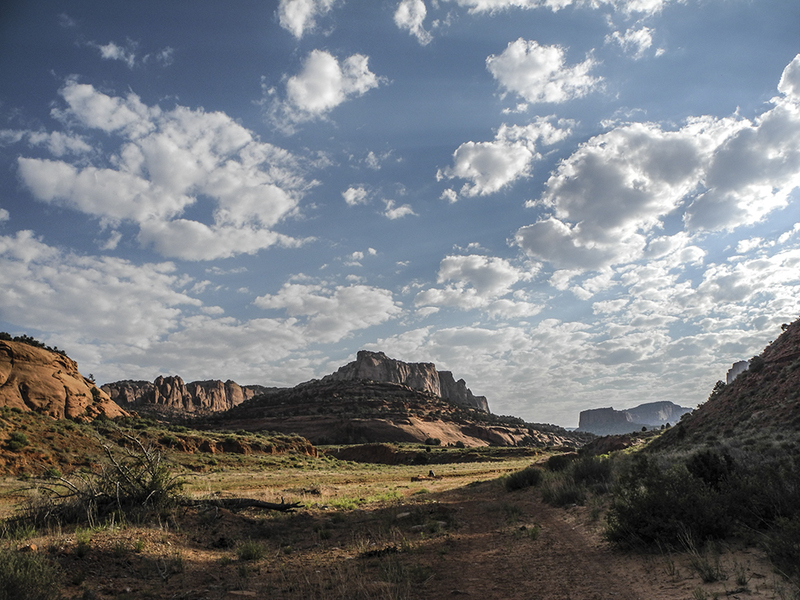 From the parking area, the trail takes off toward Tesgi Point, following an old road for about 1.5 miles down to the end of a sandstone fin. Take a moment to enjoy the views before plunging down several hundred feet to the creek bed below. Part way down, a white post marks a junction with the Betatakin Trail. Stay left, and continue descending to the bottom of the canyon. 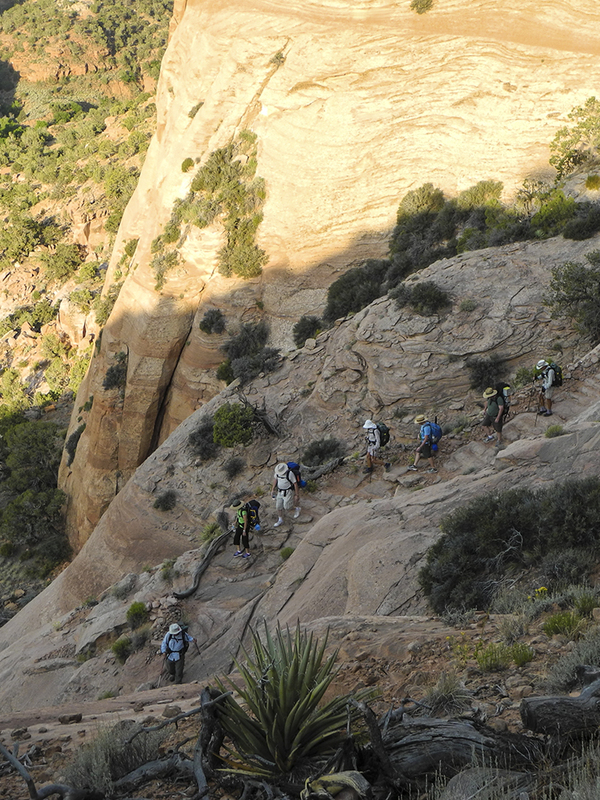 The trail drops a final 400 feet down a huge sand dune — a swift descent but pure drudgery on the return trip. When you reach the bottom of the canyon, cross Laguna creek. The trail heads up a side canyon called Dowozhiebito Canyon for about a mile. White posts and mile markers periodically mark the route. Don’t bother trying to keep your feet dry. You’ll be crossing the stream regularly for the rest of the hike. From here, tromp upcanyon, cutting across eroded banks on ATV tracks. There is a lot of cattle grazing in the canyon, so don’t be surprised if you see cows ambling about the drainage. When the canyon splits, follow the left arm into Keet Seel Canyon. The slog continues as you make your way upstream, and around 6 miles, you reach a waterfall. 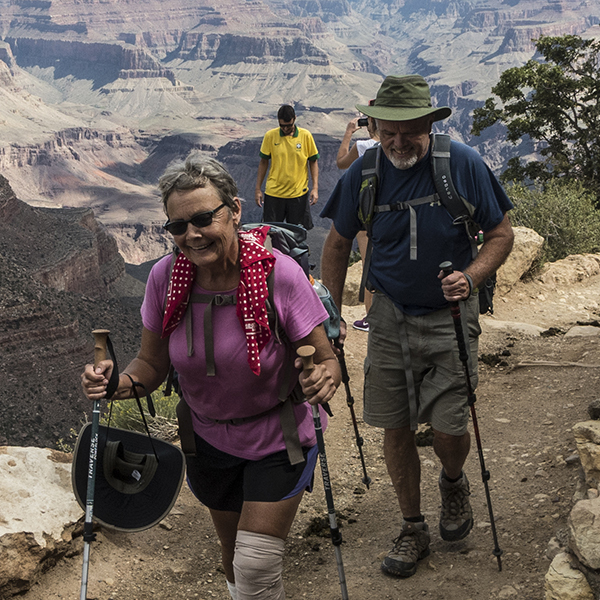 Bypass it on the right by walking a couple hundred feet up the side canyon, climbing up the sandy hill, and rejoining Keet Seel Canyon above the falls. 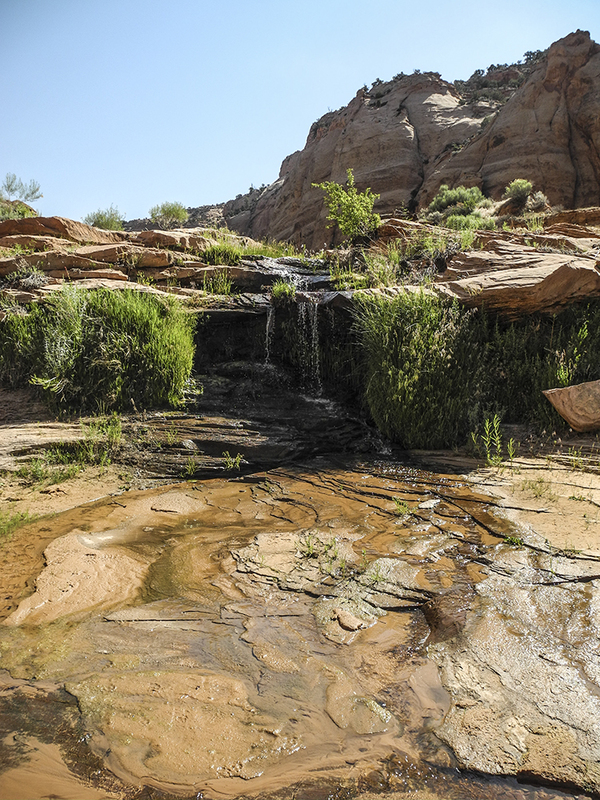 From here, the walls narrow, and you pass some nice slickrock ledges and pools. In another mile, you reach a second waterfall, which you can easily skirt on the left. 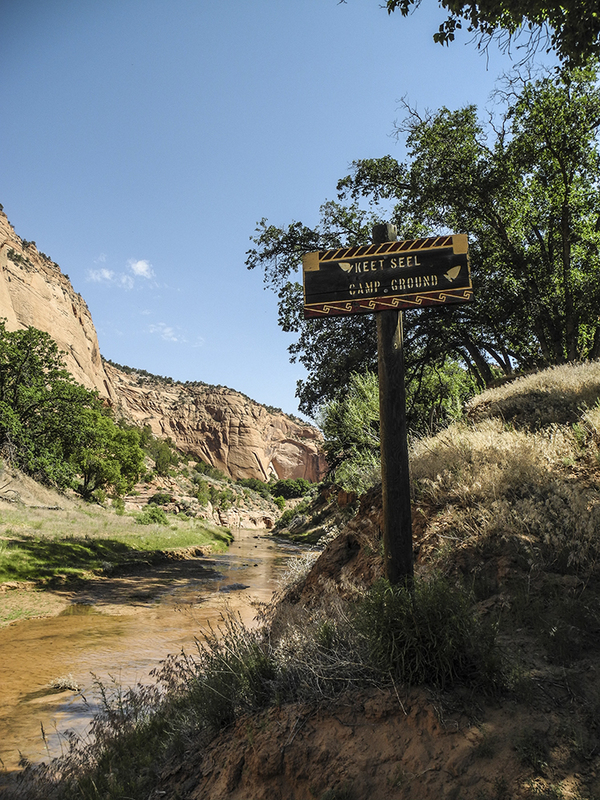 Around 8 miles, the trail veers to the campground on the right side of the creek. For those spending the night, drop your pack and continue a half-mile up canyon to the ranger station. Keet Seel tours begin around 9:30 a.m and last about an hour. When you arrive, check in at the ranger station. If the ranger is out giving a tour, wait at the picnic tables for he/she to return. 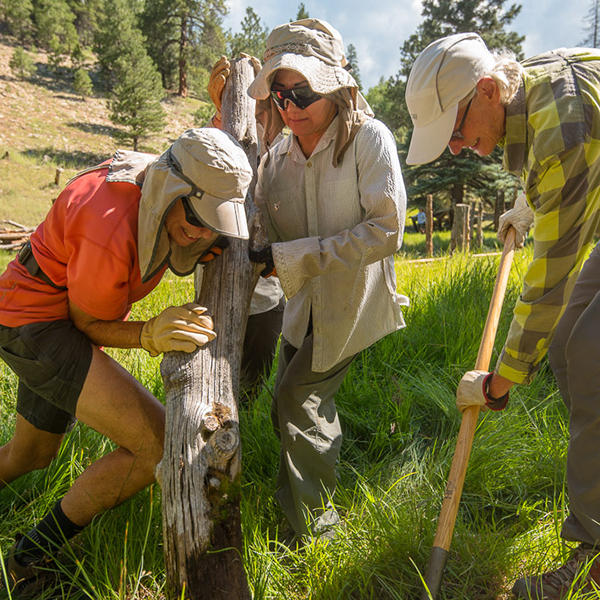 Tours are limited to groups of five to minimize impacts on the fragile Puebloan village, and day hikers get priority to ensure they have time to return to the trailhead. After you tour, or the next day, return the way you came. From Tuba City, Arizona: Take Highway 160 east for about 50 miles. Turn left onto AZ-564, and continue 9 miles to the park visitor center. 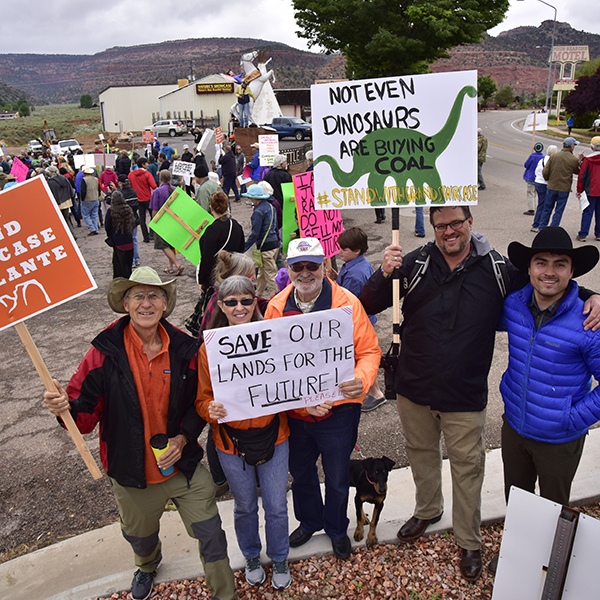 From Kayenta, Arizona: Head west on Highway 160 for about 19 miles. 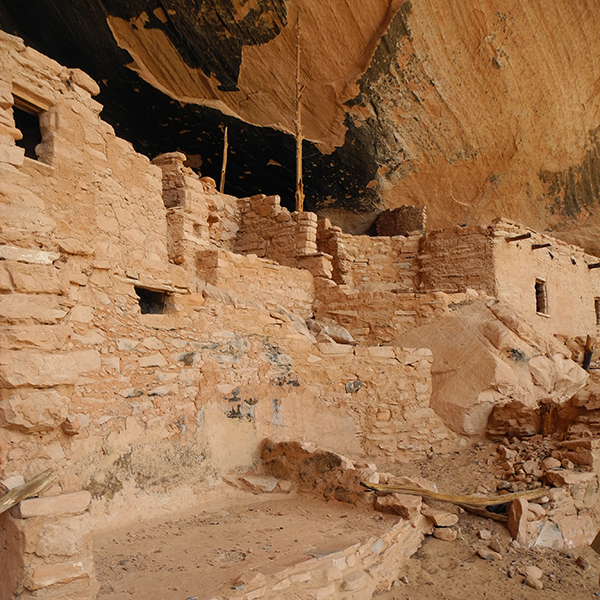 Turn right onto AZ 564, and continue north for about 9 miles until you reach the visitor center. Free permit required, mandatory orientation session prior to your hike, and 20-person/day limit.